When packing, putting things in the right box can mean the difference between getting enough space to add some extra items or not and we all know how crucial that is! 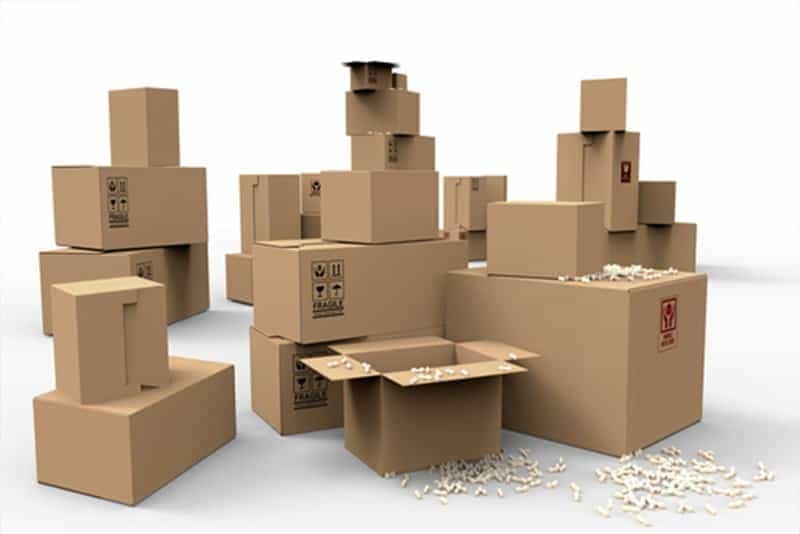 There are different types of packing boxes used in home, apartment, or office moves and here we categorize them regarding what goes in what box. Keep reading and check out the infographic to see what box you should be using. Typically known as the box book, this kind of a box is small yet strong so it can hold heavy items like books, canned foods, and similar items. If you have anything small that is heavy in weight, this is the box to put it in. Since the small 1.5 CU ft. box is sturdy, you can even use it to store fragile items like glasses and plates. This kind of box is medium sized so it’s basically ideal for many small and medium sized items like small electronics, boxed foods, sheets, pictures, accessories, and you can safely put all these within clothes and socks to make use of the space properly. With this box, many of your essentials are stored and ready to go! These boxes have good space but should not be worn down with too much weight – after all, the smaller the box, the stronger it is. Therefore, use this box to store items that take up more space but are light in weight such as comforters, pillows, large accessories, plastic bowls and lightweight kitchen items, etc. Wardrobe box is specifically designed to keep clothes intact and wrinkle free during the move so they are used to store clothes in their hanging form. The box also features additional space for shoes, purses, belts, accessories, etc. so if there is an outfit you don’t want to ruin in the move or need to wear it as soon as you get somewhere, wardrobe boxes are ideal.